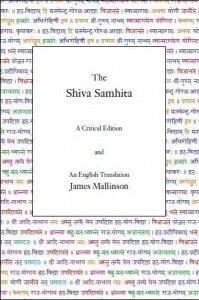 The Shiva Samthita – A Critical Edition is a translation of the ancient teachings on tantra known as Shiva Samhita. The sanskrit title means “The Collection of Verses of Shiva” and the book is considered the most important root text of Hatha Yoga. It starts out by outlining various methods of liberation and philosophical ideas and it goes into details on the non-dual Vedantic philosophy. The Shiva Samthita – A Critical Edition is a translation of the ancient teachings on tantra and Hatha Yoga known as Shiva Samhita. This ebook is incomplete, only chapter 4 is available. Please upload a complete ebook.